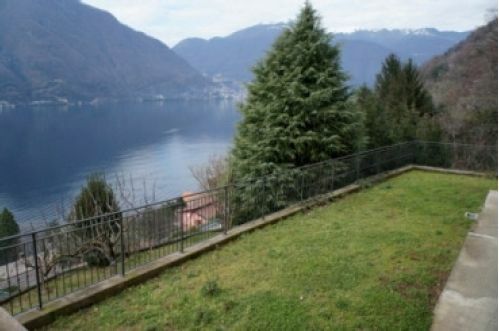 Externally the property has an gated entrance, additional parking space, gardens and balconies. 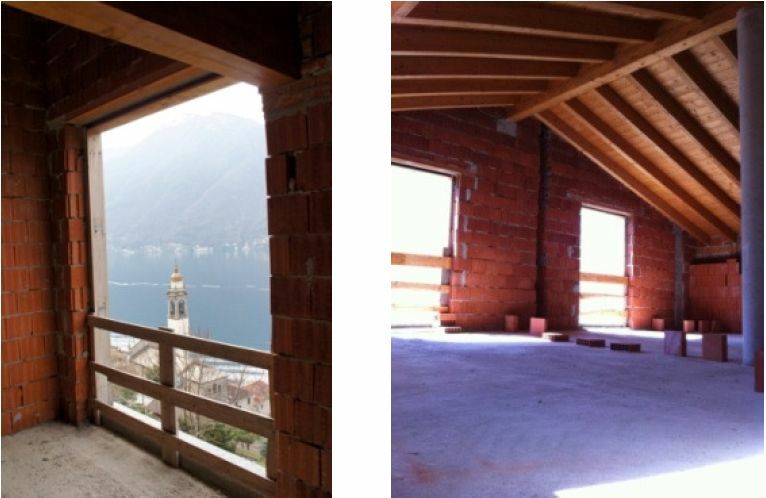 All of the external spaces benefit from excellent sunshine and the 180degree views of the lake. 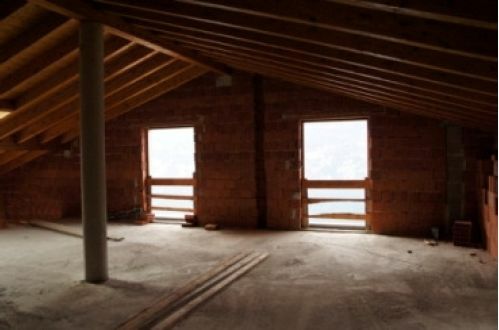 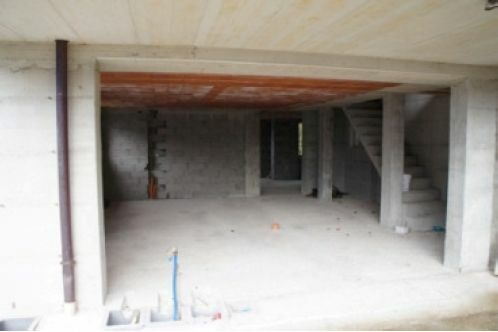 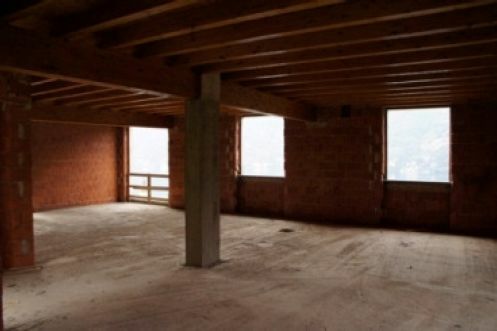 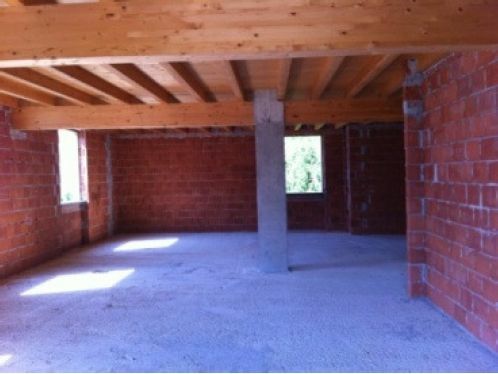 The villa will be completed to a very high standard with exposed timber beams in both the ground and first floors. 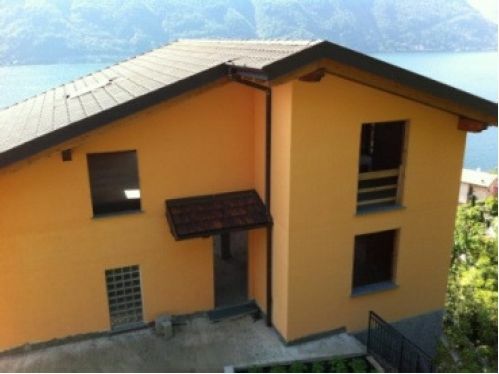 It is possible to buy the villa completed and to choose the layout and internal finishes or to buy as a ‘rustico’ in its current condition and complete oneself. 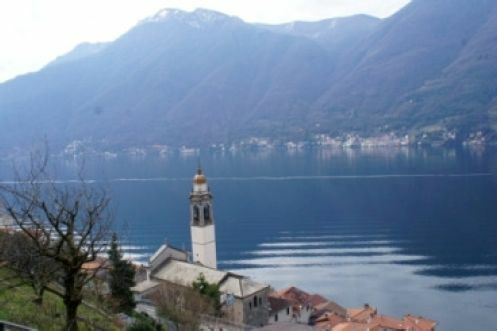 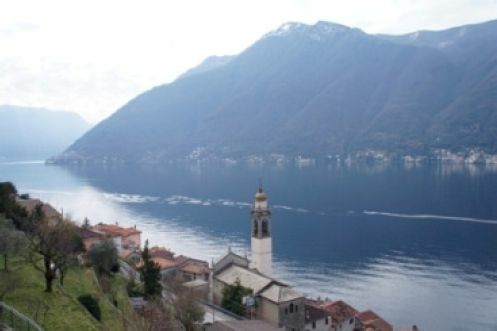 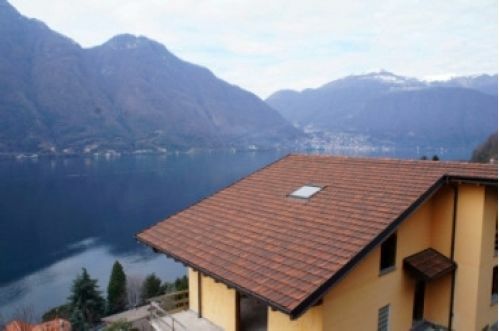 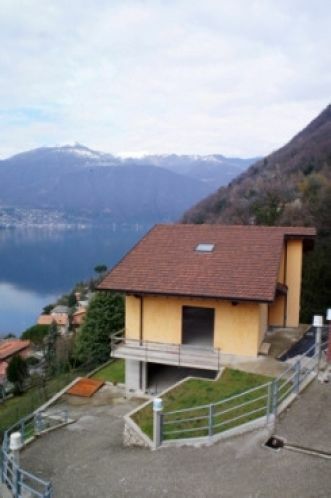 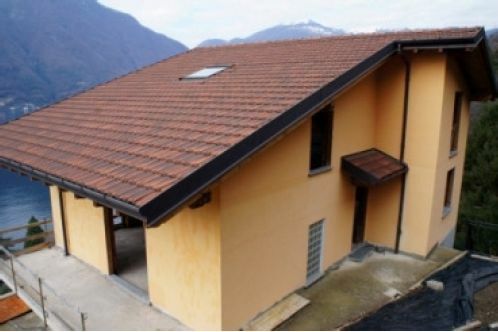 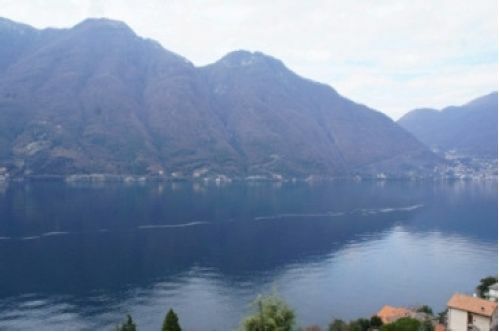 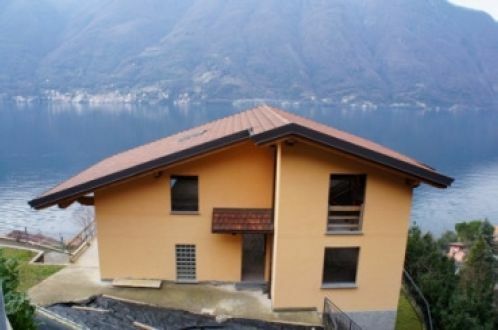 The Villa is a 25 minute drive from Como and a little over an hour from Milan Malpensa airport. 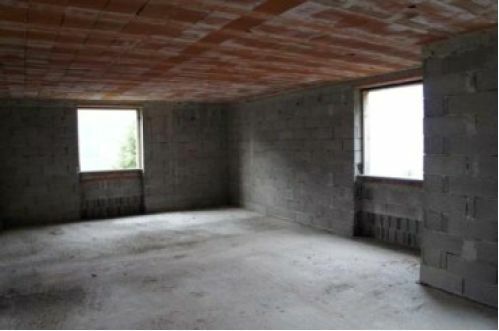 Great opportunity to purchase a large house with the ability to personalise both with the layout and finishes. 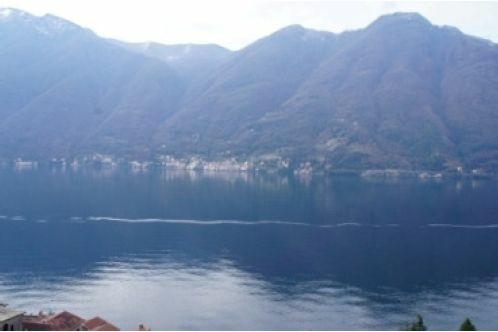 Wonderful lake views.